A FRESH SPRAY A DAY KEEPS THE ODOR AWAY. Love,Love,Love. All I ask is for a better trigger spray. THIS PRODUCT IS THE FINEST BUT THE NOZZLE DOES NOT WORK PROPERLY, MAKING IT DIFFICULT TO USE. WHY NOT FIX THIS PROBLEM SO IT IS A CADILLAC PRODUCT. NO WONDER IT GETS REPLACED IN STORES. I'M FORCED TO POUR SOLUTION INTO A PROPERLY WORKING NOZZLED BOTTLE. FIX IT, PULEEZE!!! Best Product on the market - Except for the pump! I have been using this for well over a year and LOVE IT! I am finding it harder and harder to find around town and after reading many reviews here I believe I know the issue. The pump is the WORST design EVER. 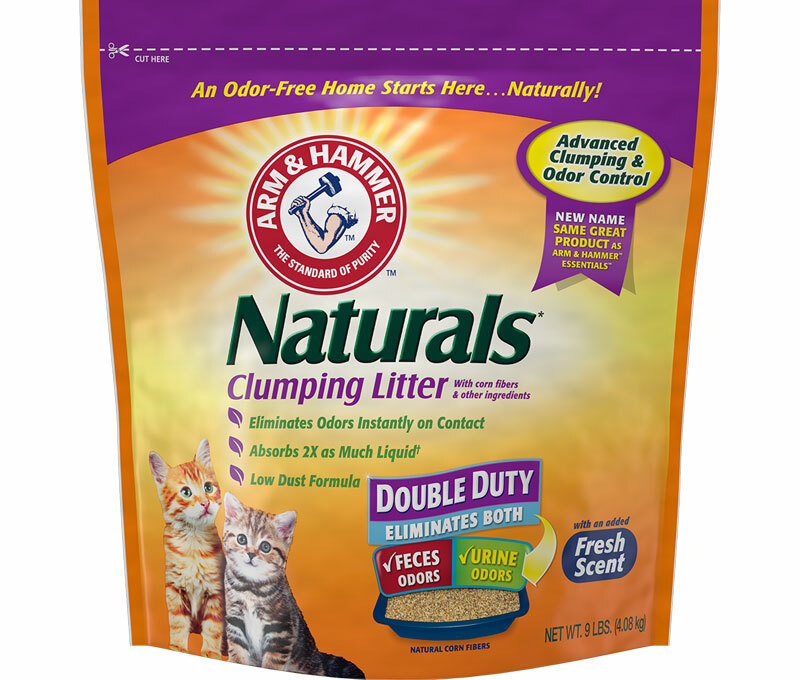 After a few uses it clogs up and is very difficult to use. I have even tried purchasing another pumping bottle and had better success. Obviously sales continue to go low when a product doesn't work so stores stop selling it! If A&H would fix the pump issue they would have a 100% perfect product that would sell very well. The last store in my area just put this on clearance which is the final see ya. I certainly hope A & H can fix this issue because the product in the bottle is perfect! This product always worked for us. Unfortunately we can no longer find it in any stores in the immediate Jersey City area. Love this want big refill bottles!! 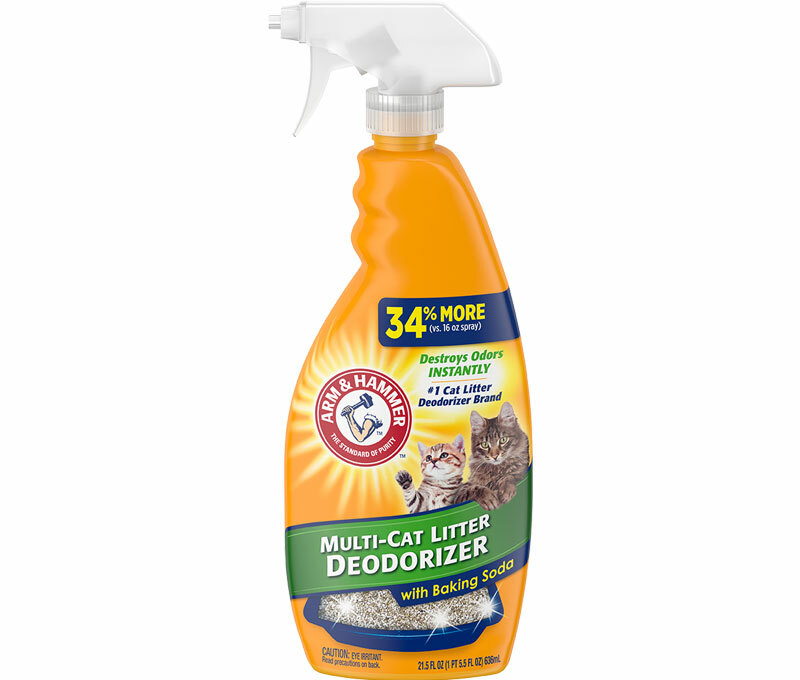 This works amazing in a multi cat household. I can only find it at target which is fine. But I would like to be able to buy bigger bottles. Please make refill bottles! Great Stuff! Last a long time. This is great stuff. 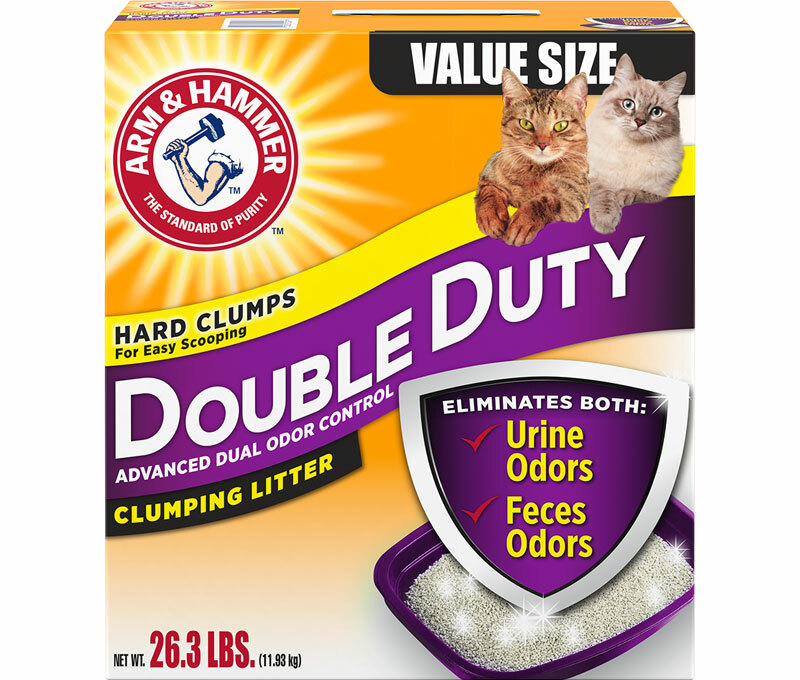 If you are like me, one that scoops out clumps and feces this is the best product I have found. 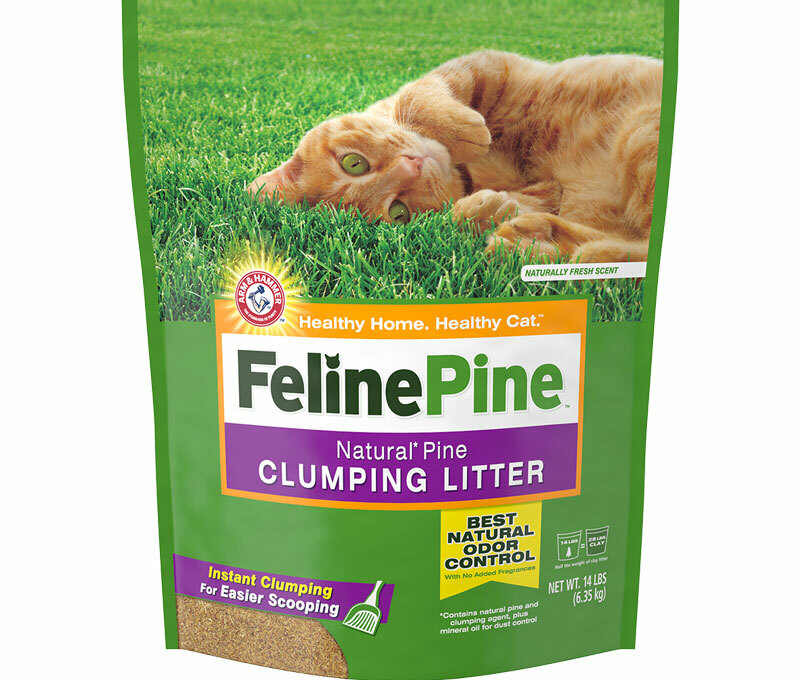 I add litter as necessary and spray a little of this on it. The remaining bad smell is removed quickly and the pleasant odor of the spray stays a long time. I can go to work and come home hour later to a pleasant smell in my house. Unfortunately it is becoming hard to find in Alabama.